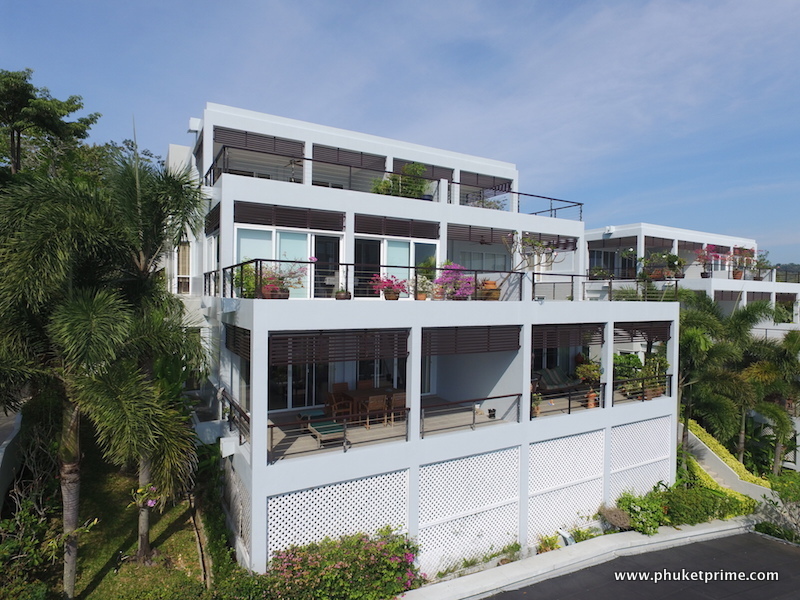 This apartment is located in a beautiful location at Ao Por, set aside a stunning hillside enjoying sea-views and sat within a low-rise block. 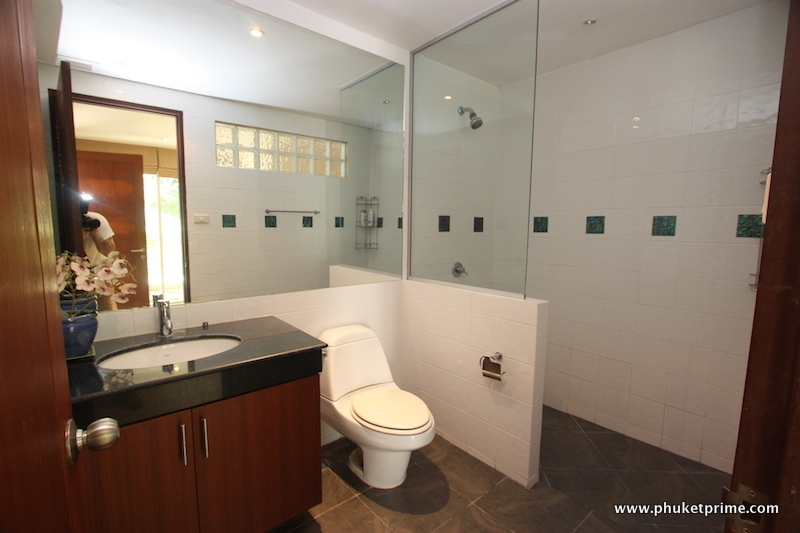 Modern, contemporary and large in size, this apartment comes with a very affordable price tag and is a bargain. 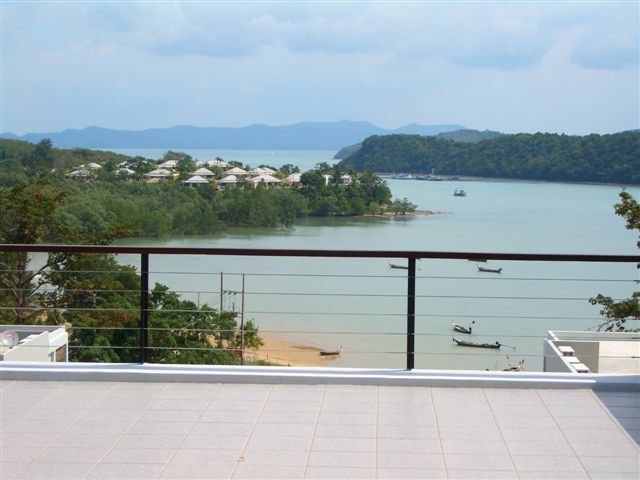 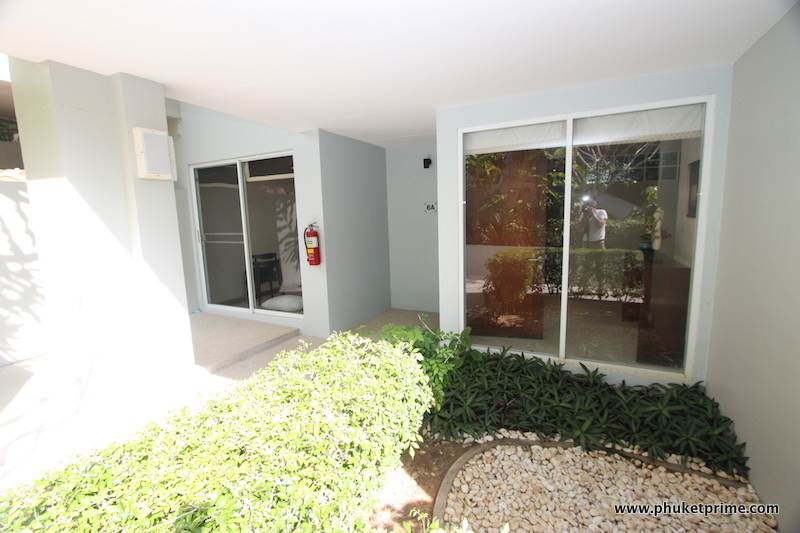 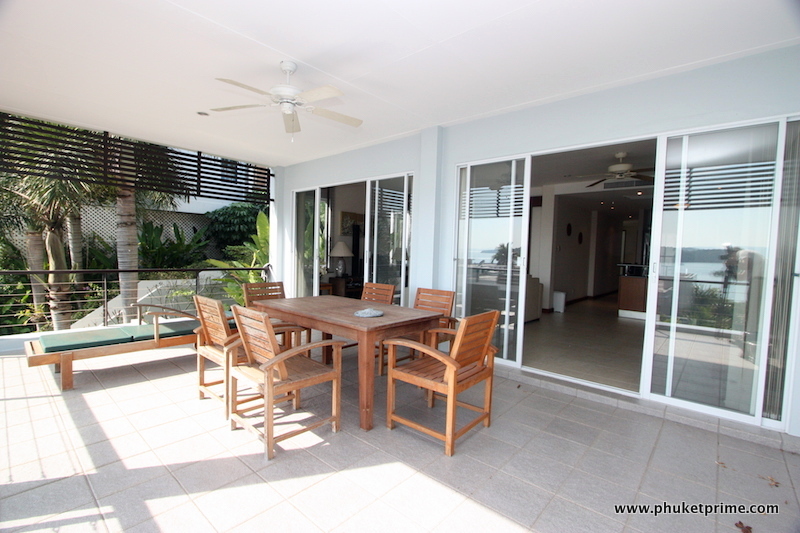 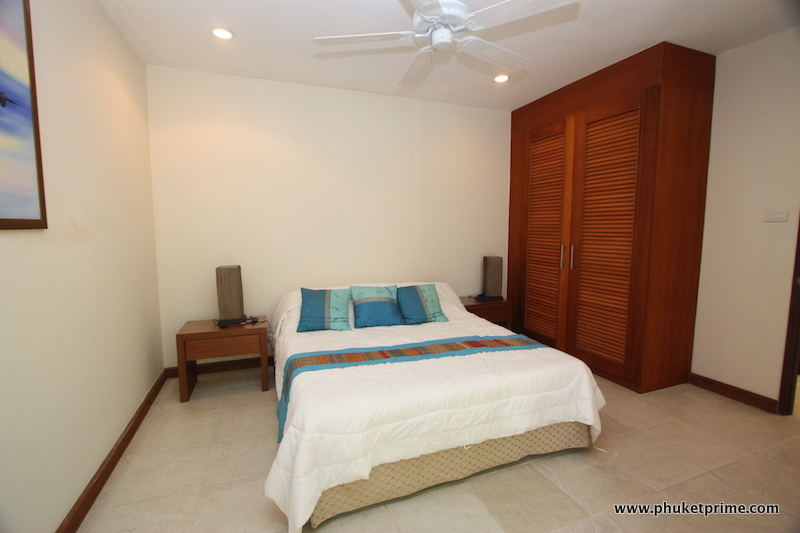 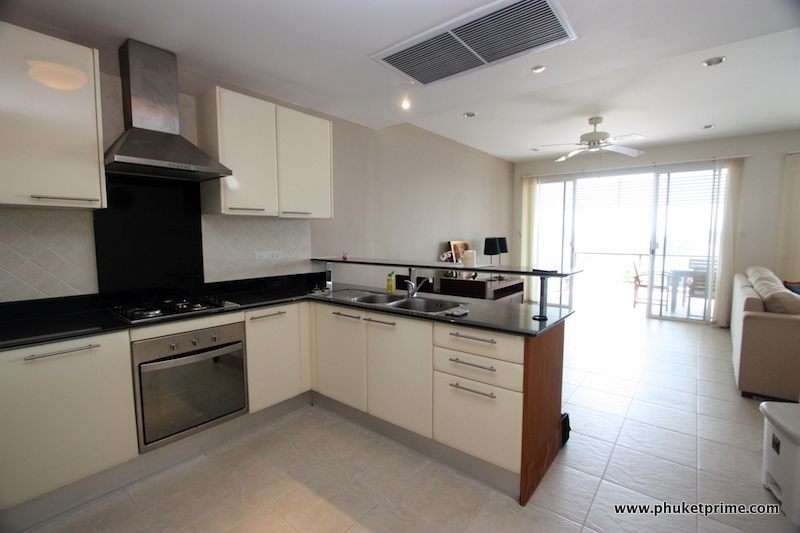 This spacious and bright 2 bedroom / 2 bathroom apartment is situated in ?East Coast Ocean Villas?, an exclusive development on the East Coast of Phuket. 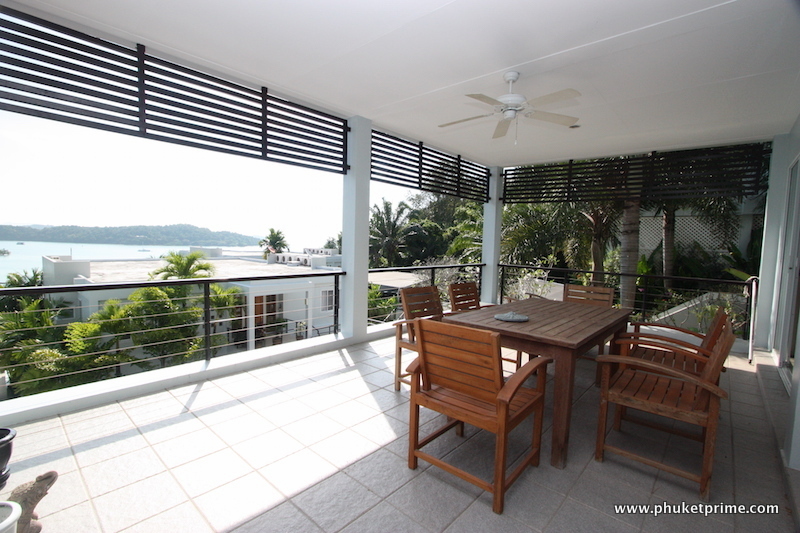 The sea and island views from the apartment are breathtaking, the living area is the full width of the property with patio doors opening onto a spacious balcony terrace. 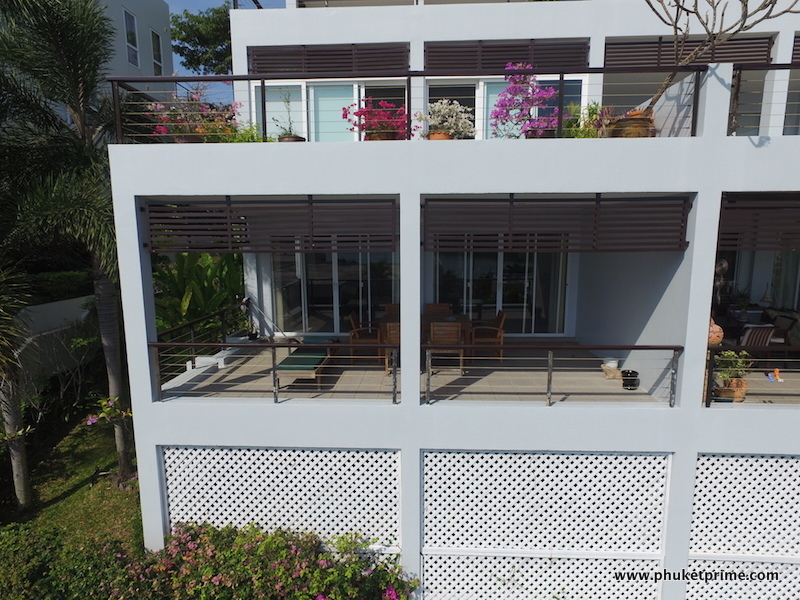 The property comes fully furnished, has a spacious open floor plan and enjoys panoramic ocean views over Po Bay, fully equipped western kitchen, large private terrace area that extends the width of the apartment, and shared use of the 20 meter infinity swimming pool. 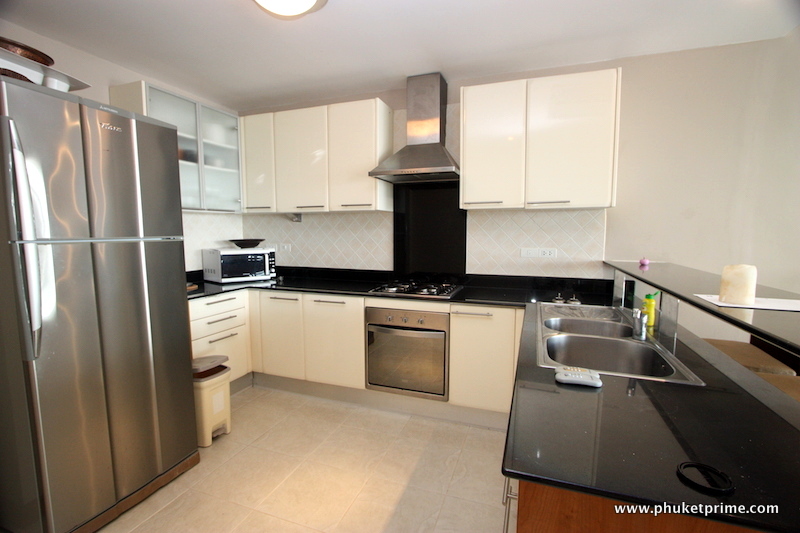 The apartment is located over a living space of 125sqm, which is quite large for an apartment. 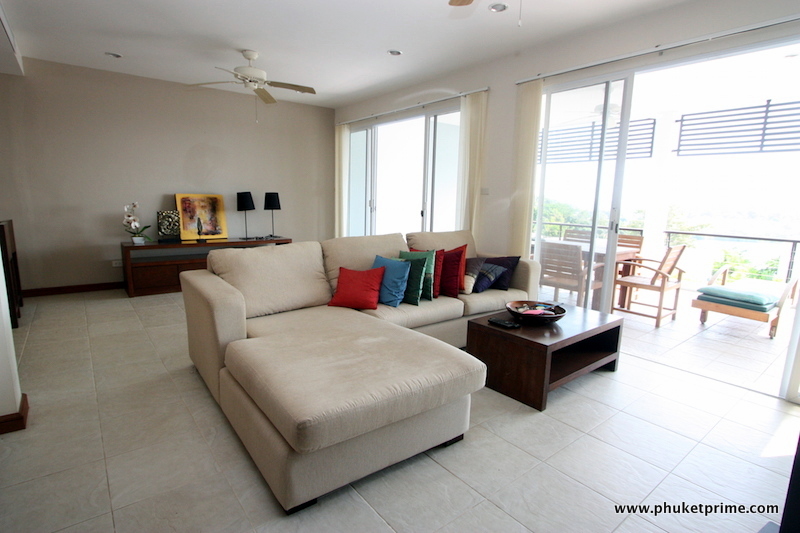 Ideally located in the small village of Ao Por and within walking distance of Ao Por Grand Marina. 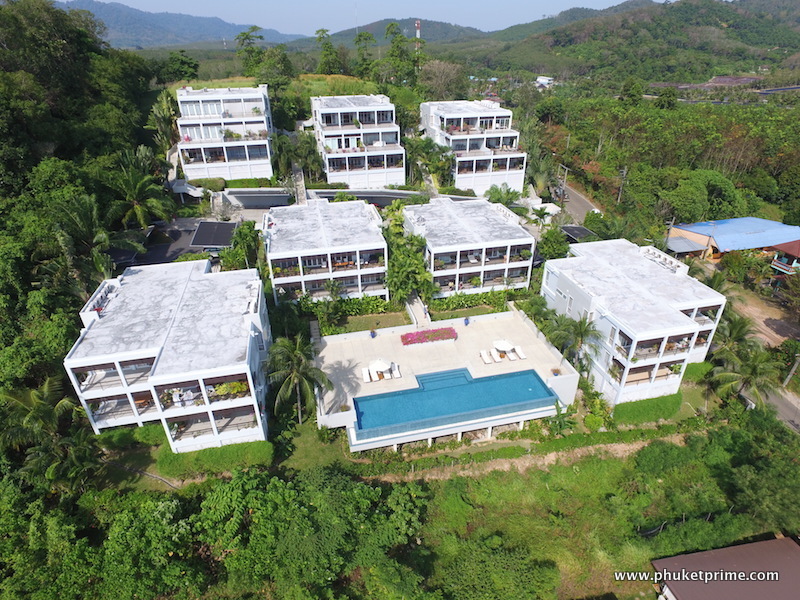 The location is also only a 20 minute drive to Phuket International airport and the award winning Blue Canyon golf course, and is close by to Mission Hills golf course, International schools and the award winning Thanyapura sports facility. 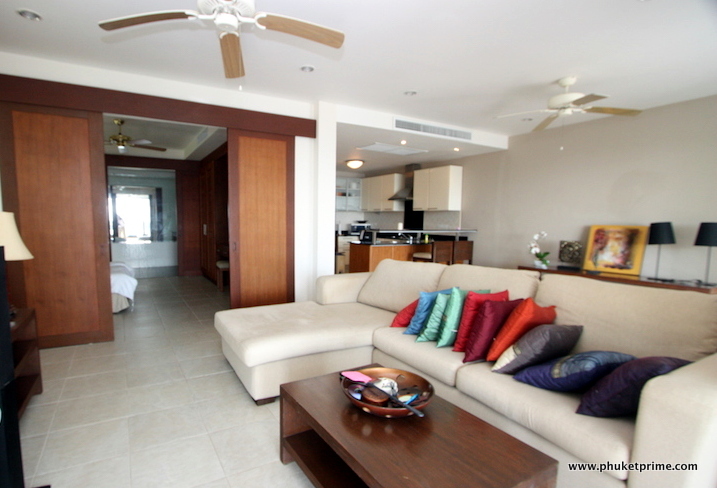 This stunning apartment is available to buy for the amazing value for money price of 4.9 million THB.